L Carnitine has been shown to support cardiovascular health beginning with its ability to assist in clearing fats from the blood and helps the body produce energy. 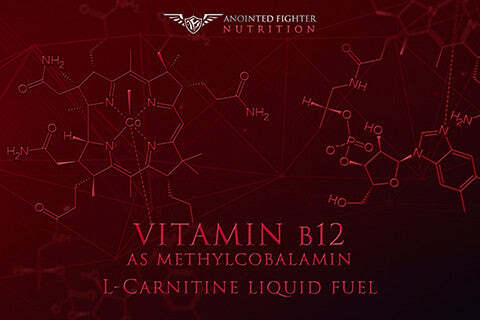 L Carnitine has also been shown to support muscle growth, weight management and liver health. 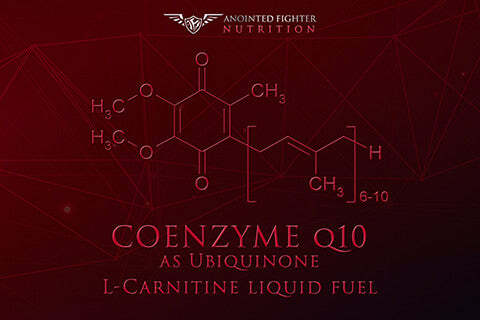 This combination of CoQ-10 and L Carnitine is essential to cardiac function/ heart muscle and beneficial blood lipid profiles. CoQ-10 is critical to the function of the heart, liver and kidneys where it supports cell membrane stabilization and also functions as an antioxidant. In addition to energy production. An effective analgesic, Vitamin B12 reduces the symptoms of pain, allowing for longer workouts and reduced risk of overexertion in the muscles. An essential vitamin for the brain, methylcobalamin assists in neural regeneration and promotes neuronal repair. The vitamin compound also improves the quality of rest between workouts, reduces depression and acts as a natural anti-inflammatory ingredient. Found in the mitochondria of every cell in your body, Coenzyme Q10 is similar to a vitamin and improves cellular function by facilitating healthy ATP processes. Supplemental Coenzyme Q10 is shown to reduce muscle pain and overall fatigue while increasing muscle strength. The oxidized form of Coenzyme Q10, Ubiquinone is a fat soluble antioxidant which has been shown to improve heart function, reduce blood pressure and improve physical performance. Occurring naturally, carnitine is a compound found in cells which plays a vital role in a body’s energy production. 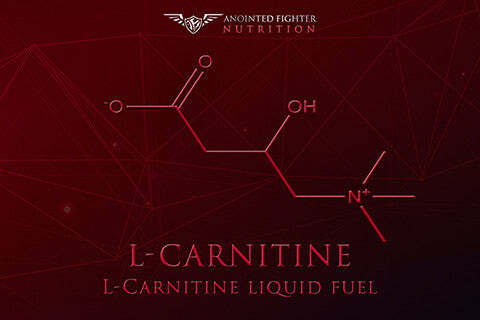 In supplemental form, L-Carnitine is important in helping your body burn and oxidize lipids in exchange for fuel. By transporting the long-chain fatty acids into the cell’s fuel sources (known as mitochondria), carnitine burns fatty acids, transports toxic compounds out of the cells, and improves overall energy levels. Supplementation of L-carnitine has been shown to reduce muscle glycogen and lactic acid levels by an average of 50%. Research has found that L-carnitine supplementation is also beneficial for overall heart health, with a reduction of ventricular arrhythmia by 65%, and a reduction of the development of angina by 40%.